Un oggetto indiretto è il destinatario indiretto dell’azione di un verbo. An indirect object is the indirect recipient of the action of a verb. For whom do I buy? 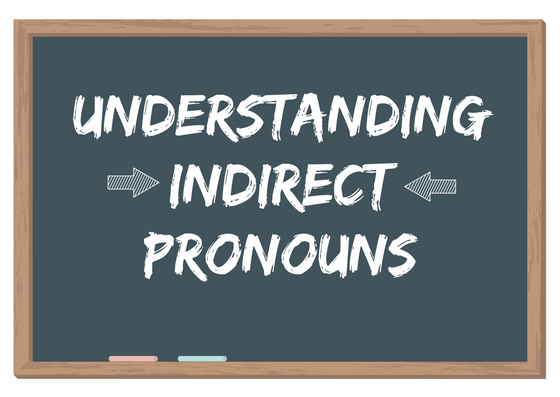 –> for my mother –> that’s the indirect object. 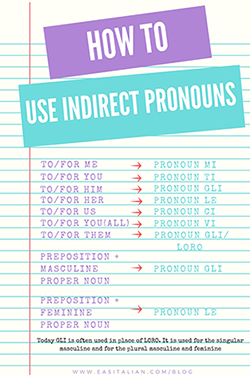 Prepositions used with indirect objects can include a/per/con (to/for/with) + a person or animal while direct object pronouns answer the question what? or whom? 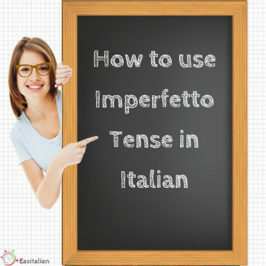 Ultimamente GLI viene spesso utilizzato al posto di LORO. Viene usato per la singolare maschile e per il plurale maschile e femminile. Today GLI is often used in place of LORO. It is used for the singular masculine and for the plural masculine and feminine. When I see Maria I’ll tell her everything. I’m not going to phone Carlo: I’ll write to him. Paolo never tells us the truth. Mi mandi una cartolina da Roma? Will you send me a postcard from Rome? I’ll write to you as soon as I arrive. È il compleanno di Anna: le regalo un CD. It’s Anna’s birthday: I’m giving her a CD. Se Dario non ha l’auto, gli dò un passaggio. If Dario hasn’t got his car, I’ll give him a lift. Gli dico la verità/Dico loro la verità. I’m going to tell them the truth. 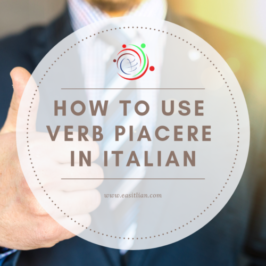 The structure of Italian and English indirect object pronouns is quite different, so take your time and practice as much as possible. Lui assomiglia a suo padre. – Lui gli assomiglia – He looks like his father. Io chiedo a Maria di uscire – Le chiedo di uscire – I ask Maria to go out with me. con me. Scrivo una lunga lettera a lei. 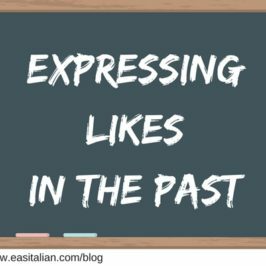 Le scrivo una lettera – I write her a long letter. Vendiamo la casa ai nostri figli.- Gli vendiamo la casa (vendiamo loro la casa) – We are going to sell the house to our kids. Riccardo vuole bene alla nonna. – Riccardo le vuole bene – Riccardo loves his grandmother. 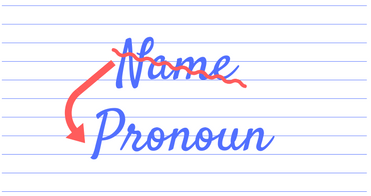 In the third-person plural form, gli is used for both masculine and feminine forms. (I’m buying a gift for them). (“What are you giving our grandparents for Christmas?” “I’m giving them a radio”). (Sir/Madam, I’ll open the door for you). Note that the third-person plural form has two options that mean the same thing. 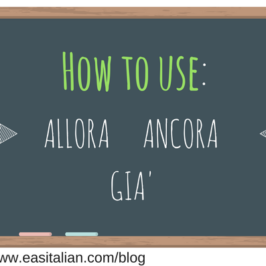 The gli form is being used more frequently in modern spoken Italian, although the loro form is still acceptable. (Gentlemen/Ladies/Ladies and gentlemen, I’ll open the door for you).